Of the 364 recognize linguistic variants in 2008, 64 are at a very high risk of disappearing and 43 are at a high risk of disappearing. 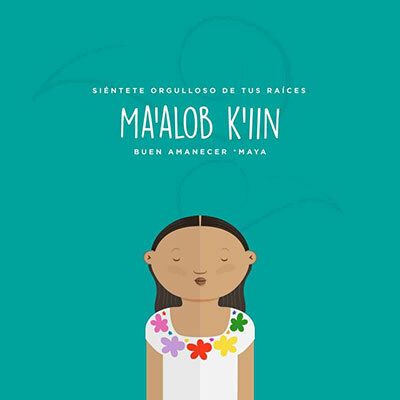 The Instituto Nacional de Lenguas Indígenas (INALI) has put together a few different ways to keep these languages alive, creating applications to teach Purépecha, Náhuatl, and a youtube channel to teach Mixteco. They also have a twitter account where they publish Spanish words along with indigenous language’s variations of those phrases. Here is a collection of eleven ways to say good morning.